The strength of The Mergner Group at Morgan Stanley comes from our cohesive team approach leveraged by experience. Collectively, the three Financial Advisors in our group – Thomas Mergner, Scott Mergner and Micheal Lipshultz – have more than 50 years of combined industry experience. Our roots first manifested themselves in 1957, when now-retired Financial Advisor John G. Mergner, Sr. began guiding families and businesses toward their financial futures. John’s son, Tom, became a Financial Advisor in 1991, and his grandson, Scott, followed suit in 2015, making them the second and third generations of the Mergner family to devote themselves to guiding you through your accumulation, preservation and transfer of wealth. Mike and Tom began working together over twenty years ago, laying the groundwork for the team that exists today. We help you achieve your goals by always holding your best interest paramount. We look forward to working with you and your family. You’ve worked hard to put down roots and build a strong financial foundation for the future. The Mergner Group at Morgan Stanley works just as hard on your behalf, helping you grow and preserve your wealth so you can create the future you want for yourself and your family. We have developed and refined a process that is centered around multi-generational wealth accumulation and preservation. In addition to providing access to the full range of financial services offered at Morgan Stanley, we create a comprehensive financial plan that helps put the pieces of your puzzle into place so that as your life unfolds, the plan evolves. We also serve as a hub, coordinating with your other professional advisors to integrate all aspects of your financial life into a cohesive whole. The cornerstones of our strong heritage in the financial services industry are our goal-based approach to wealth management and our commitment to getting to know our clients on a deep personal level. It is only by understanding your needs, goals and values that we are able to make recommendations and offer ideas that we believe can bring you closer to achieving what matters to you most. Micheal Lipshultz is a First Vice President, Financial Planning Specialist, and Financial Advisor for The Mergner Group at Morgan Stanley. He focuses on asset allocation, risk review, and retirement planning strategies for individuals, families, and institutions. Mike's dedication to the financial services industry which began in 1992 has shaped his knowledge of risk review, asset allocation and retirement planning. This knowledge helps Mike advise you and those you care about in achieving financial goals. Mike currently holds a variety of licenses including the Series 7,31,63,65 as well as those in health and life insurance. A D.C. area native, Mike spent the majority of his formative years travelling and living around the globe. This includes time spent in the Midwest, on the West Coast, as well as in Europe and Asia. Mike returned home to graduate from John F. Kennedy H.S. in Silver Spring. Mike then earned a B.S. in Finance from the University of Maryland at College-Park. Mike has been married to his wife, Dawn, since 1997 and they have two daughters. When he isn’t at the office you can find Mike volunteering at his girl’s schools, on a hiking trail or playing his five string banjo. Thomas Mergner is a Managing Director, Senior Portfolio Management Director, and Financial Advisor for The Mergner Group at Morgan Stanley. 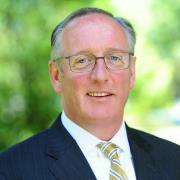 He focuses on investment research, portfolio management, and developing comprehensive financial planning strategies. As a licensed investment professional for more than 20 years, Tom has dedicated himself to listening and learning about individuals and corporations to better serve their financial needs. Tom focuses on both growth and fixed income portfolios. In addition, Tom holds Series 7, 63, 65 security licenses as well as those in health and life insurance. Tom holds distinctions and awards in addition to being named a Managing Director in 2015 such as the 2011 President’s Club Member, Chairman’s Club Member 2012, and is a Director’s Club Member - 2012 within Morgan Stanley. A resident of the Washington, DC metro area his entire life, Tom attended Walt Whitman H.S. He earned a B.S. and B.A. from The American University in Washington D.C. concentrating in the fields of Real Estate and Urban Development and a dual-minor in Finance and Economics. Tom has been married to his wife Stacey since 1991 and they have two sons. When not at the office Tom enjoys spending time restoring classic cars, fishing and golfing. Tom is also an active participant in fundraising events through medical charities as well as education and athletic programs. 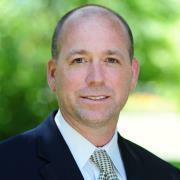 Scott Mergner is a Financial Planning Specialist and Financial Advisor for The Mergner Group at Morgan Stanley. 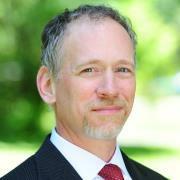 He focuses on investment research and financial planning services. Scott first began his career at Morgan Stanley in 2012 where he joined The Mergner Group at Morgan Stanley, making him the third generation to commit himself to developing long term relationships with clients and families through wealth management. Scott has made it his priority to implement the newest technology and platforms offered by Morgan Stanley to best suit individual needs and goals. Scott currently holds Series 7 and 66 security licenses as well as those in health and life insurance. Scott is a graduate of Georgetown Preparatory H.S. in North Bethesda, MD. He graduated from Amherst College in Amherst, MA where he majored in English and co-captained the un-defeated NESCAC Championship football team. Scott spends most of his spare time supporting his fellow teammates, staying in shape, or restoring classic cars with his father Tom and younger brother Tyler. Jeffrey Garner is a Registered Associate for The Mergner Group at Morgan Stanley with over 15 years of experience in the financial industry. He runs the multifaceted functions of providing superior client service for The Mergner Group at Morgan Stanley. 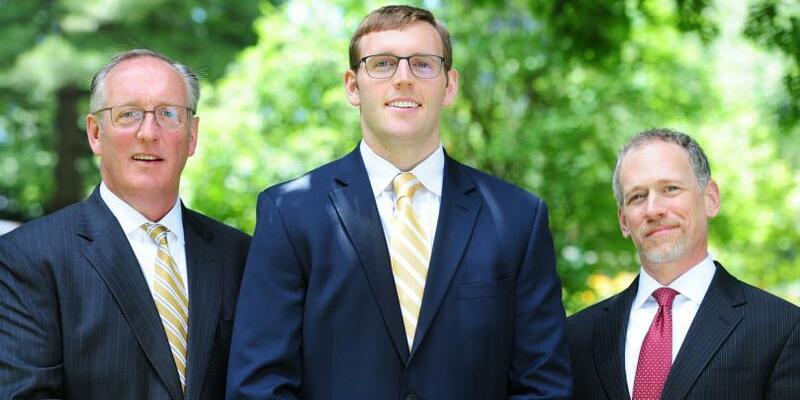 Jeffs client relationships stretch three generations of The Mergner Group at Morgan Stanley. As a registered team member, Jeffs duties expand beyond ensuring smooth account transfers, opening, and management. In addition, Jeff holds Series 7, 63 and 65 licenses. Jeff is a Maryland native where he attended Thomas Stone H.S. and Towson University where he studied finance. Jeff currently resides in Silver Spring, MD and spends much of his time out of the office on the golf course as well as attending local D.C. sporting events. 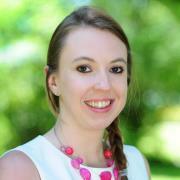 Claire Dunlay is a Client Service Associate with The Mergner Group at Morgan Stanley. She plays a key role on the team in her day to day activities as she manages the service and operational aspects of the client experience. Since joining the team, Claire has been instrumental in the success of managing clients ever changing needs and concerns. A Current resident of Washington, DC, Claire grew up in Columbia, MD where she attended Long Reach H.S. She is a graduate of Catholic University in Washington, D. C. where she majored in Drama and Secondary Education. Claire is a passionate sports fan and in her spare time can be found cheering on her favorite local team, The Baltimore Ravens. 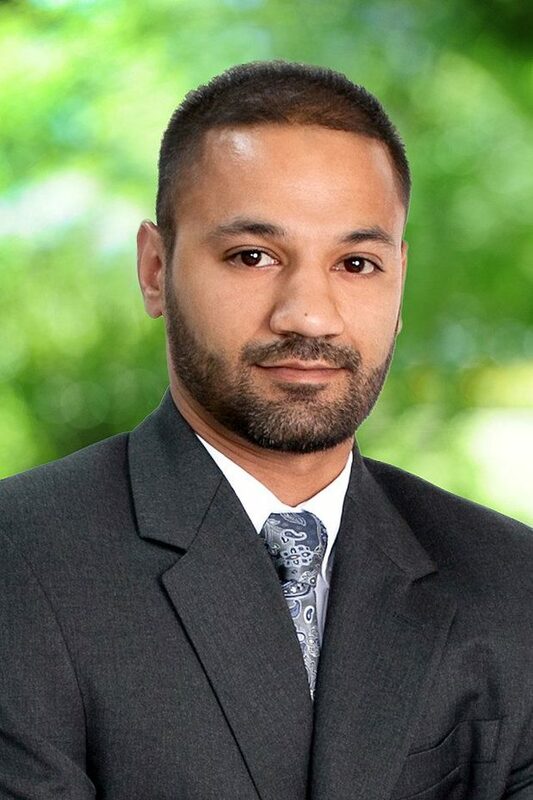 Ayaz joined the Mergner Group in January 2017, focusing on helping the Portfolio Manager with portfolio construction & analysis that is customized and specific to clients goals, aspirations and legacy. In addition, as a fully licensed staff member, he helps in the execution of client trades and provides timely market research on topics of interest to our clients. Ayaz attended Wilde Lake H.S. and graduated from Towson University with a B.S. in Business Administration with a concentration in finance. 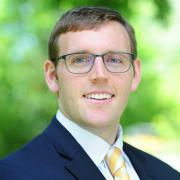 From there, he began his career at Citi Smith Barney as a Consulting Group Analyst for an institutional consulting team that worked with educational endowments and family foundations. He holds his Series 7 & 66 licenses. In 2018 Ayaz earned the Certified Investment Management Analyst® (CIMA®) designation, administered by the Investments & Wealth Institute and taught in conjunction with Yale School of Management. He is a member of the Investments & Wealth Institute. A local product of Maryland, he grew up and still lives in Columbia. During his free time Ayaz enjoys bowling, playing basketball, spoiling his 3 nephews, and giving back to the local community through volunteer work. Ready to start a conversation? Contact The Mergner Group today.